With Nigerians beginning the countdown to the Russia 2018 World Cup qualifier against the Chipolopolo of Zambia in Uyo on October 7, former Super Falcons assistant coach, Etim Joy Nnenna has urged the team to step up their preparations for the tie. 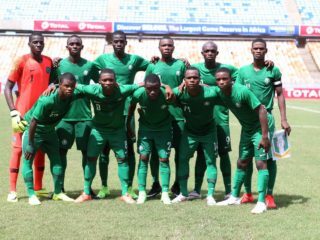 Etim, who is the proprietress of Puma Football Academy, said the Super Eagles have all it takes to beat Zambia for the group ticket, but urged the Nigerians to ‘finish’ the work in Uyo so that the last group match against Algeria will be a mere formality. 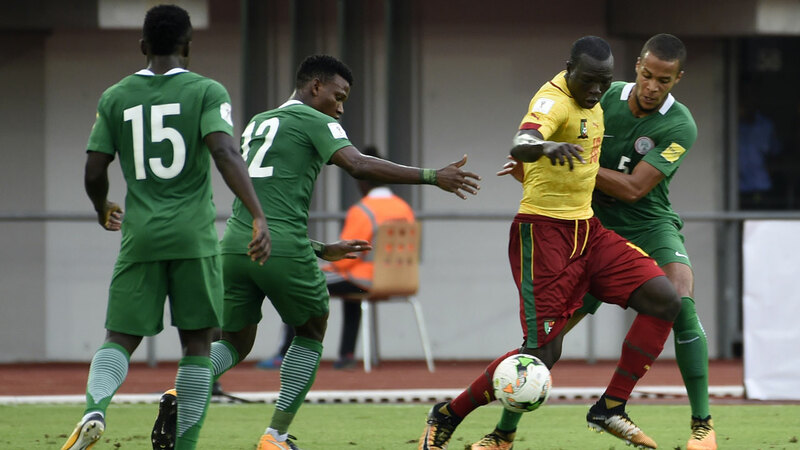 “The Zambian national team is not a team that can stand up to the Super Eagles of Nigeria,” Etim told The Guardian at the National Stadium, Surulere, Lagos. 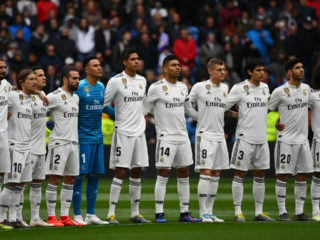 She advised the players to always listen to technical instructions from the team’s handlers and always implement whatever they are taught during training. Toeing Etim’s views, Daniete was also optimistic that the Super Eagles will fly high in the cracker against the Chipolopolo on October 7. He predicted that the Eagles will pump in three goals against the visitors.